To complement the private sector arm of the World Bank Group’s growing investments, the International Finance Corporation (IFC) expanded its advisory services to include public-private partnerships and private sector development. 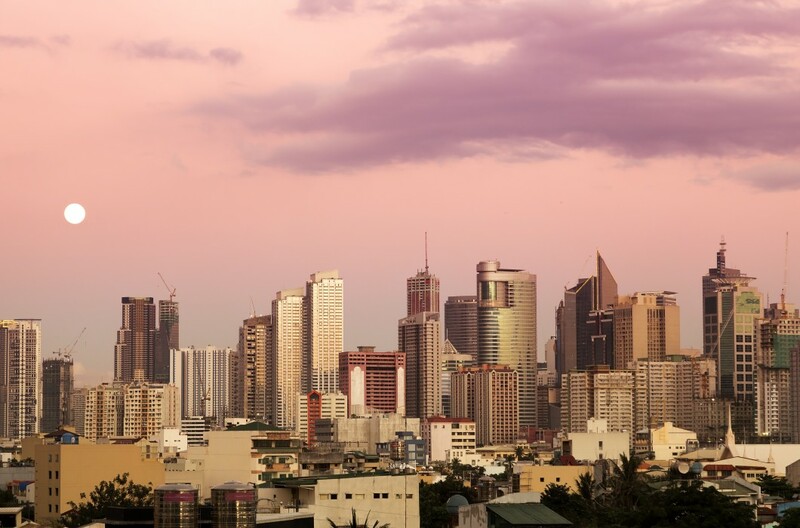 With funding from the Global Environment Facility (GEF), IFC continued its Sustainable Energy Finance (SEF) Program in the Philippines that provided financial support and technical assistance to local financial institutions (FIs), energy service companies (ESCOs), energy developers and energy equipment vendors. This was seen to catalyze sustainable economic development, improve energy security and reduce greenhouse gas emissions. presentation of specific training and knowledge sharing sessions on the use of contract templates for the identified target audiences. In addition to its assignment, Econoler elaborated on the salient points of the “Shared Savings” and “Guaranteed Savings” EPC templates and provided additional relevant insights on investment grade audits (IGAs), which are essential to ESCO operations. Receiving commendable remarks from participants coming from ESCOs, EE equipment manufacturers, system integrators, local FIs, engineering consultants and other various EE/RE organizations on the workshop conducted by Econoler, IFC planned to replicate similar activities to other countries in Asia. Specifically, China, Vietnam and Indonesia were targeted for replication through an extension of the assignment.